In a beautiful old Portuguese house by the river in Goa, there stayed a lovely couple who not just opened their house to strangers but also their hearts. “Humen saal mein kam se kam do baar Goa zaroor ana chahiye”, remember Sameer’s dialogue from Dil Chahta Hai? It resonates the feelings of almost every Mumbaiite and I am trying to make it my life’s motto, for now, to visit Goa at least once a year if not twice. 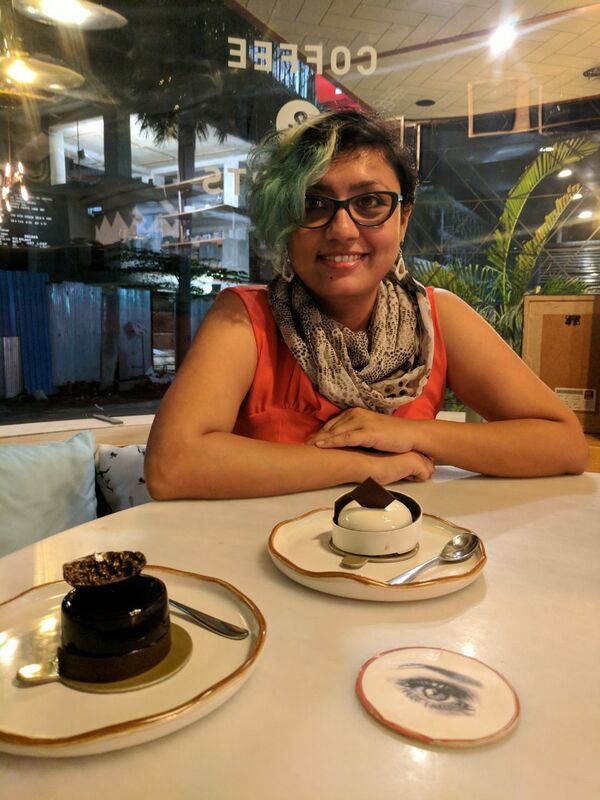 This time around, since I was staying at Bay 15 in Dona Paula (there’s another post on it, check it out here), I went exploring Panjim and loved what I saw. Here’re some recommendations if you’re looking at some non-beachy and non-touristy things to do in Goa. 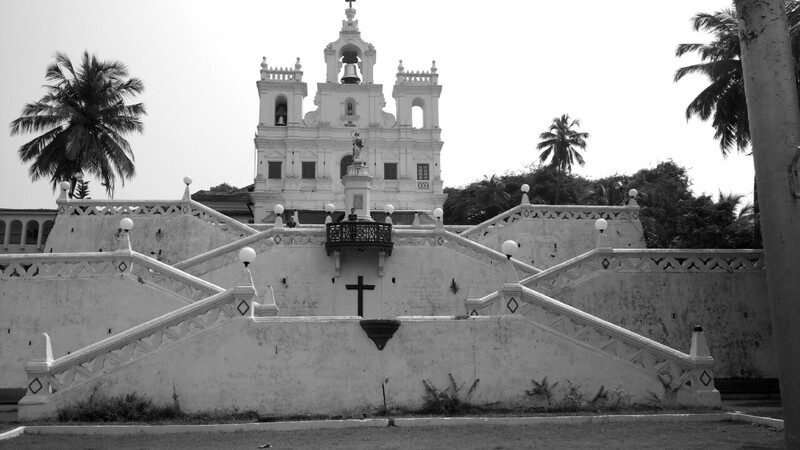 This church was built in 1541 as a chapel by the Portuguese and was later converted into a church. The all-white church looks like a giant wedding cake from a distance. Once you’re done lighting candles, sit on the steps and observe the local life and people passing by. “The temperature outside is 32 degree Celsius”, the cabin crew announced as my flight landed in Goa. That’s hot, that’s really hot! But then, there’s no wrong weather to head to Goa for a relaxed weekend. So here I was, on my second Goa trip of the year (boy! can I get enough of this place?). In around 45 mins – after a lovely drive – I was at Bay 15, a beautiful property on Odxel beach in Dona Paula. Odxel is a small, secluded, partially rocky beach in north Goa. I was thoroughly impressed with the location, view and the rooms. It’s a small property with beach-side cabanas, a small and clean pool and windows that open to the view of the sea.